Garage Door of Dearborn, Michigan has one of the fastest services that can come quickly to work on your door if your vehicle is trapped in the carport. In emergency situations, you can count on us to fix whatever repair you need may have. This is a service we provide 24 hours a day, all 7 days of the week. Our garage door repair is done well and we don't just focus on the broken part. Once we fix one thing we take time to perform a complimentary check to make sure that the springs and cables are well oiled and in great condition. We are experts in all types of overhead garage door repair. Garage Door of Dearborn has all the permits and licenses to operate in the state since we employ professionals who adhere to the codes and who ensure that customers are well taken care of regardless of the time. 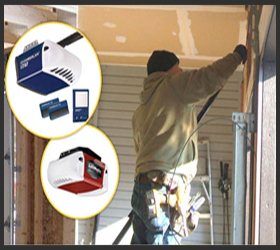 If you need garage door panel repair, we have the knowhow to perform this work. We will replace your broken or rusted panels and give your home a new look. 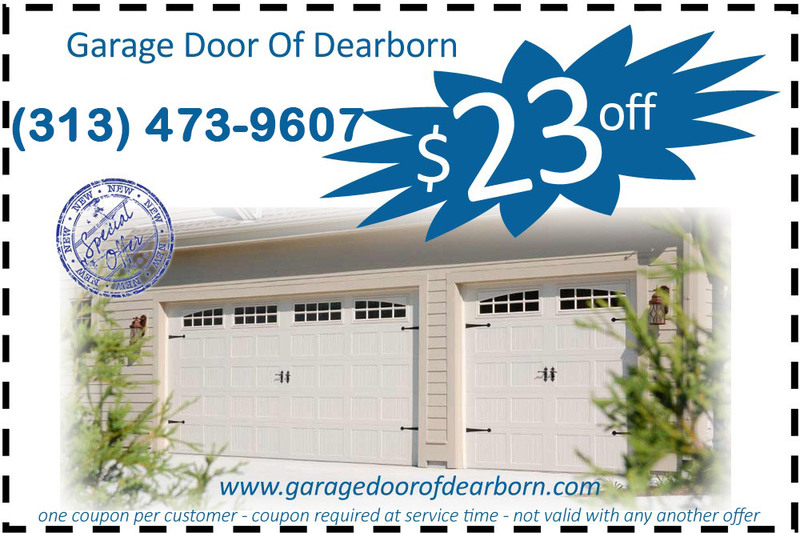 Our Replace Garage Door of Dearborn team will also work with you to find a door that you are happy with. This may take some customizing or working with a doors manufacturer if you want one that looks like the exterior of your brick wall.